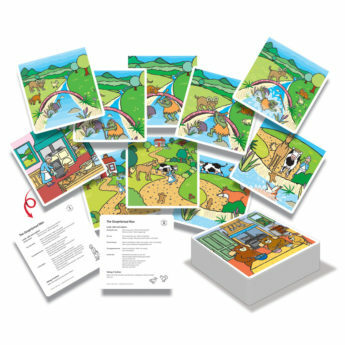 Find your way to the bear’s cave, discover who or what Handa is hiding, search for forest creatures and look out for Farmer Duck. 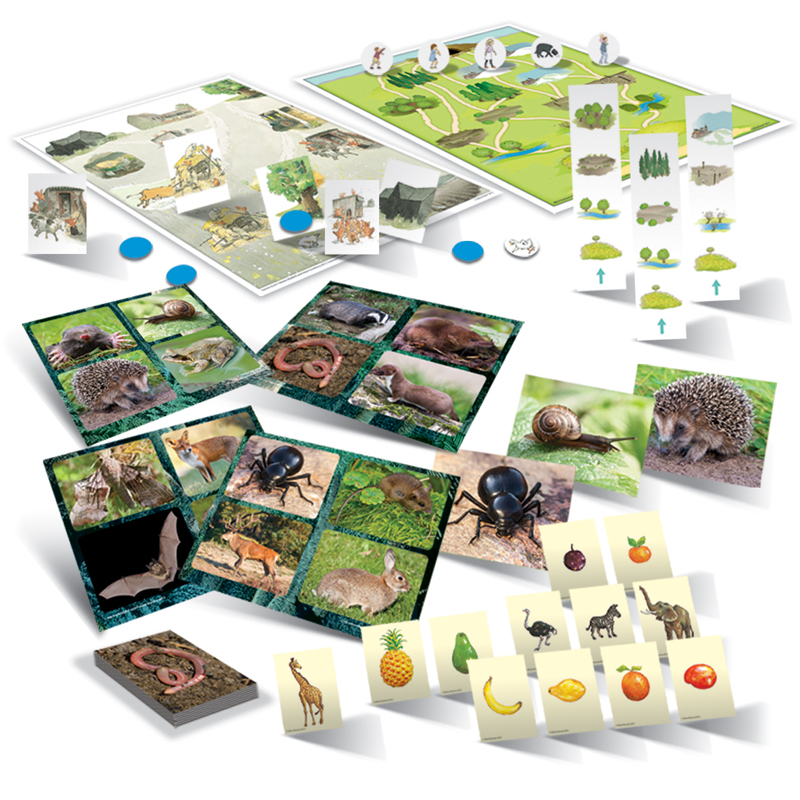 The games in this pack offer engaging opportunities to do just this and to develop precise and focused language skills at the same time. 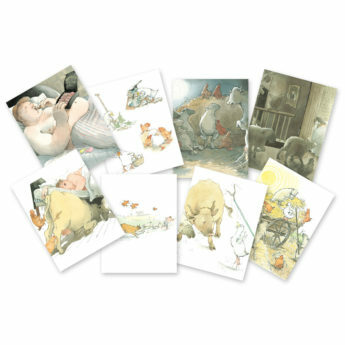 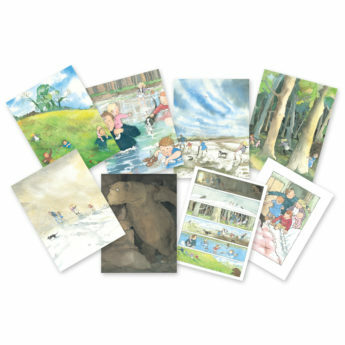 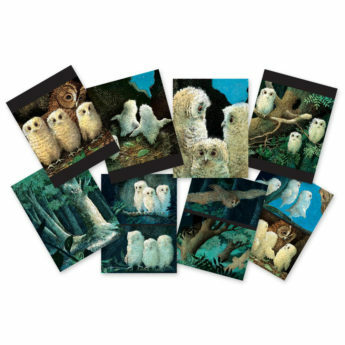 Each of the four games in the pack is based on a well-loved picture book published by Walker Books: We’re Going on a Bear Hunt, Farmer Duck, Owl Babies and Handa’s Surprise. 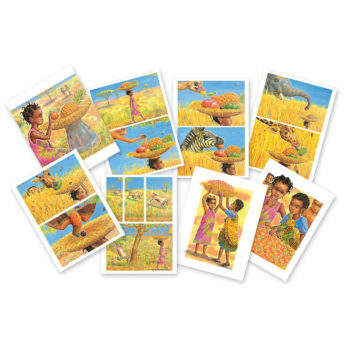 The games provide an exciting means by which children can develop their language skills in the familiar context provided by these popular picture books. Through such language-rich experiences, shared in a small group, children are able to develop important language skills that are vital to help them build a strong foundation upon which they can succeed as learners, readers and writers.